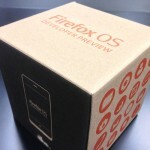 Our new Geekphone Keon is here! Super excited to have received our brand new Geekphone Keon!! 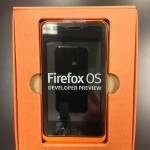 We were accepted into Mozilla Foundation’s Phone for Apps program and are planning a release of Krowds for Firefox OS.